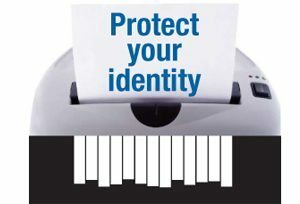 Unless you are a spammer, hacker, terrorist or identity thief, you might not think you need to secure the privacy on your computer. 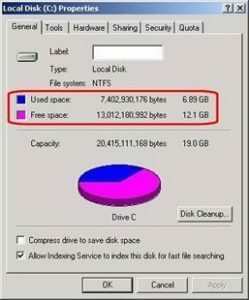 Therefore, you might feel that deep cleaning your computer only hints that you have something to hide. Thus, privacy could even make you feel a little guilty. However, there are many reasons you need to secure you PC. Cleaning you PC will help you regain system space, protect you from identity theft, guard your passwords and protect your right to privacy. 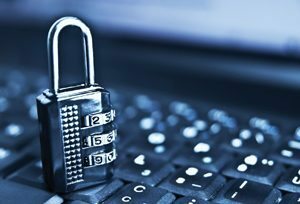 Hackers can find massive amounts of personal information on your computer. Most deletions do not completely remove information from your computer. What you thought was deleted can be easily found by an experienced hacker or data recovery expert. Emails or documents relaying sensitive information can fall into the wrong hands, opening you up to credit card, bank account, or identity theft. Web browsers often save passwords you have typed. Online criminals can find and use these passwords to enter your personal email, bank, or credit card accounts. Despite what other people may want you to think, privacy is a basic human right. Everyone needs to have the ability to hold their own opinion. Certainly, this is regardless of whether or not this opinion runs contrary to the government. By protecting your privacy with privacy software, you are protecting your right to free speech and opinion. Cookies, deleted files and folders, pop-up files, and hundreds of other useless-but-still-there items add up exponentially. As this pile of information grows, your computer slows down and, at its worst, crashes. CCS will address each of these issues. Therefore, you can be sure your information will be secure from malicious intentions and your system’s performance will be restored. However, system security requires a multi-layered protection system. Call (212) 500-6032 or use our Request Information form and request a free security analysis.